Dr Preeti Khillan is a Consultant Obstetrician & Gynaecologist, certified colposcopist and advanced gynaecology laparoscopic surgeon. Dr Khillan is a senior consultant at Sunshine Hospital and director of Western Specialist Centre-Western Women' &am; Children' Specialist Centre. Dr Khillan is also a Director of MyOBG, which provide high quality pregnancy care at St Vincent's Private Hospital, Werribee. 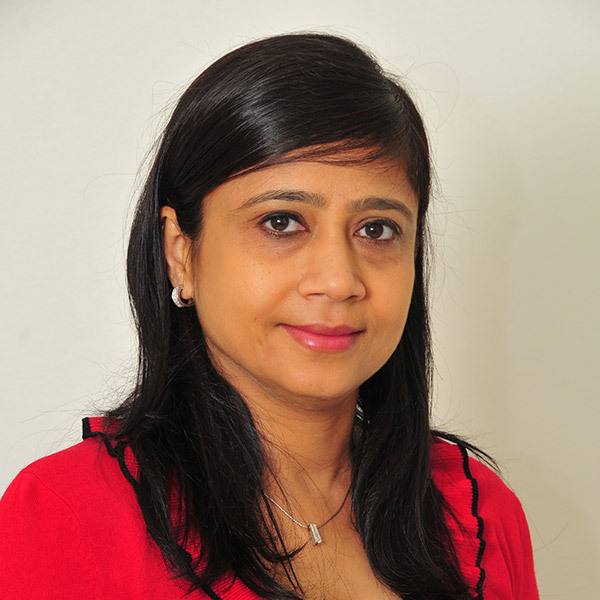 Dr. Preeti Khillan is qualified from India, UK and Australia, and has membership and affiliation with many medical societies from Australia, UK, USA, Switzerland and India. Dr Preei khillan 20 years of extensive experience of working in many countries and her helping nature always distinguishes her from other obstetricians and gynecologists. She has been helping women from all culturally diverse background in managing their pregnancy and gynecology related health issues. Dr Khillan is passionate about creating awareness in our community about health related issues so that community can detect the medical problem early to seek early and timely help.